Beresini Vineyards | Black Dog Ranch | "The Nose Knows"
Black Dog Ranch is a small family-owned producer of Pinot Noir wine in Carneros, Napa Valley. We produce 200 to 300 cases, on average, per vintage. 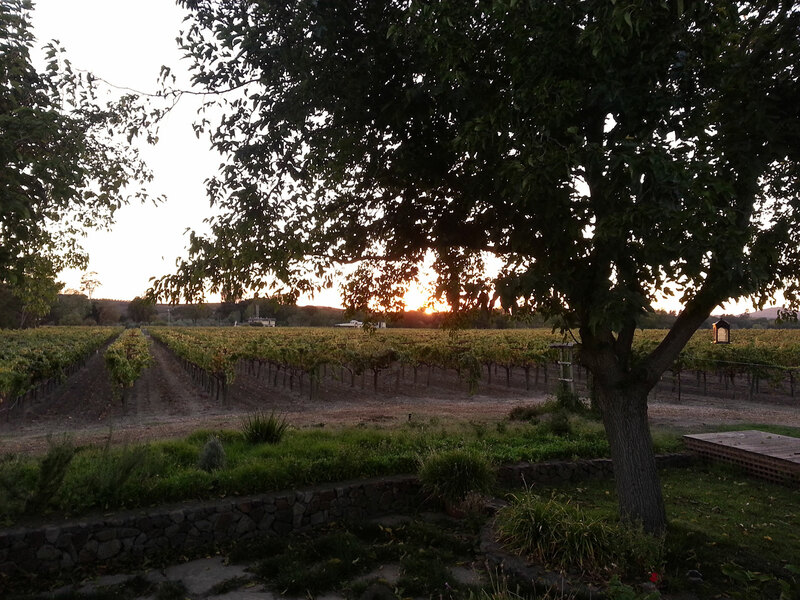 Our vineyard is on 7 acres in Carneros, Napa Valley and we grow both Chardonnay and Pinot Noir on the property. The vines on four acres produce Chardonnay grapes for TOR’s Torchiana Chardonnay – the Beresini Chardonnay grapes are sold to TOR as the single vineyard source for his Torchiana Chardonnay. The remaining acres are dedicated to the Pinot Noir which we produce under the brand Beresini Vineyards. The first vintage of Beresini Pinot Noir was in 2011 and has been sold out. 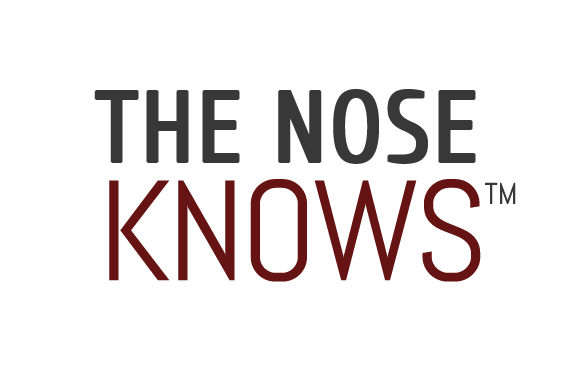 Currently we are selling the 2012 and 2013 Beresini Pinot Noir through the website and to high end restaurants and wine retail stores throughout Northern California. The 2014 will be released at the end of the year. The 2012 Beresini Pinot Noir received 4 out of 5 stars from Ronn Wiegand, Master Sommelier and Master of Wine, and the 2013 Beresini Pinot Noir received 5 out of 5 stars from Ronn Weigand. The 2013 also received a Gold Medal in 2017 from the International Women’s Wine Competition and was rated a 91 by Pinotfile. 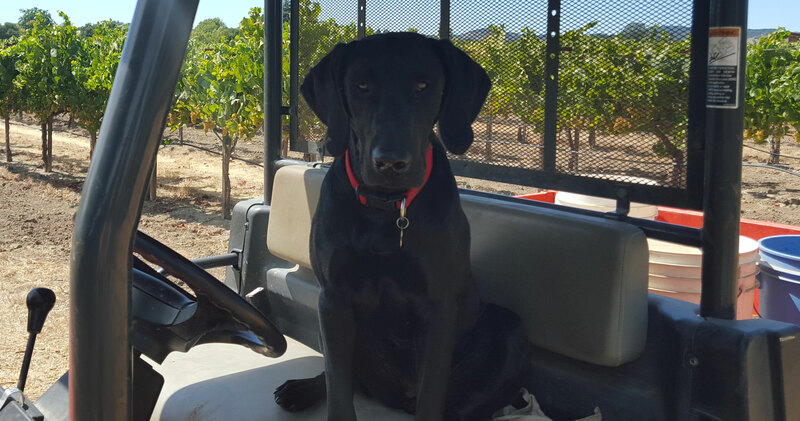 Black Dog Ranch, Beresini Vineyards, produces artisanal wines reflective of Napa Valley’s Los Carneros Appellation – crisp acidity, red berry, earthy, and spicy notes. Corleone is a very wiggly-waggle Black Labrador, and she knows her grapes. She is often seen wandering through the vineyards ensuring that no ground squirrels, rabbits or birds are disturbing the vines.